Faça o download do bootleg do show do Ed Motta no Ronnie Scott´s em Londres, durante a AOR´s Europe Tour. 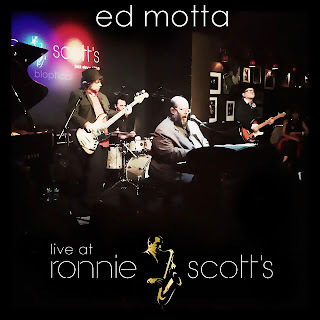 Download the bootleg of the show Ed Motta at Ronnie Scott's in London, during the AOR's Europe Tour. O show foi no dia 12/10/13 e com ingressos todos vendidos.